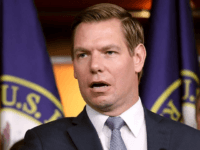 Eric Swalwell dug in Monday night and tweeting that there was no room for negotiating when it comes to his proposed “assault weapons” ban and buyback plan. 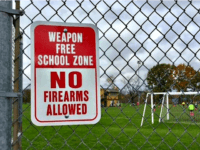 Although Democrats use mass shootings as a platform for more gun laws the ugly truth is such shootings will continue until we repeal laws that create the target-rich areas known as gun-free zones. 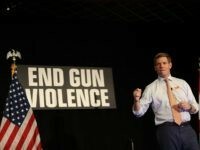 Rep. Eric Swalwell (D-CA) announced his presidential bid on Monday night and in less than 48 hours has named seven gun controls he will push during his campaign. 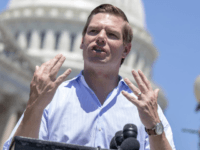 Rep. Eric Swalwell made clear his belief that the U.S. should follow Australia and New Zealand’s lead on confiscatory gun controls. 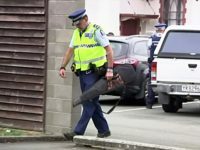 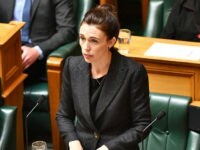 New Zealand’s semiautomatic rifle ban provides crucial lessons to Americans about how a similar ban could be pushed and implemented here. 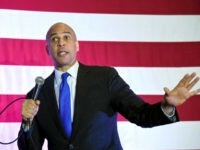 Sen. Cory Booker (D-NJ) is asking his Senate colleagues to show “courage” by passing more gun control with a focus on background checks. 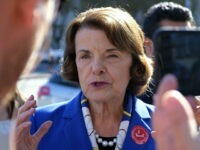 Democrat presidential hopeful Kamala Harris has a long history of gun control support at the state and federal level. 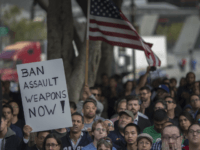 Democrat-led majorities in the House and Senate Illinois lawmakers are pushing an “assault weapons” ban and firearm registration requirements. 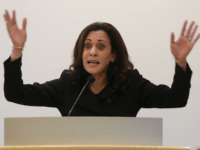 Democrat presidential hopeful Kamala Harris pushed to criminalize private gun sales and ban “assault weapons” during a January 28, 2019, CNN town hall. 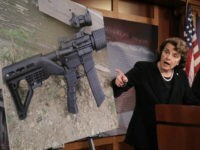 Sen. Dianne Feinstein’s (D-CA) “assault weapons” ban includes a prohibition against certain devices that increase pistol accuracy. 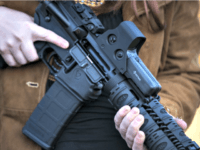 House Democrats are introducing a bill to increase the minimum purchase age for commonly-owned semiautomatic rifles Wednesday. 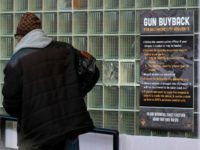 The Pittsburgh City Council is pushing a ban on AR-15s and other commonly-owned semiautomatic rifles, as well BB guns and starter pistols. 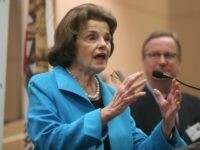 Sen. Dianne Feinstein (D-CA) is pushing a ban on commonly owned semiautomatic rifles and “high capacity” magazines. 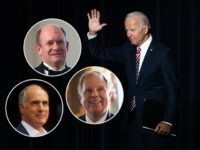 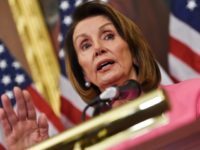 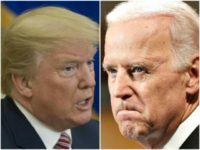 The 116th Congress will convene on Jan 3rd, bringing with it a radical shift leftward in the U.S. House of Representatives with the Democrat Party holding the majority. 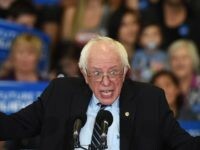 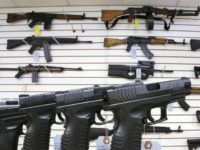 The gun control “Ban Assault Weapons Now” is pushing a ballot initiative to ban the ownership of “assault weapons” in the state of Florida. 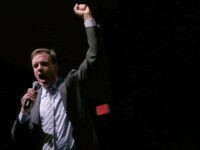 Sen. Mark Warner (D-VA) used an October 2 Washington Post opinion column to rededicate himself to gun control and list certain types of firearms and accessories that he wants to ban. 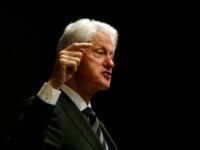 Bill Clinton called for an “assault weapons” ban the day after a man shot and killed five people in Bakersfield, California, with a handgun. 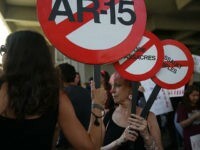 JAMA published a new gun control study prefaced with the claim that “semiautomatic rifles” were banned 1994-2004. 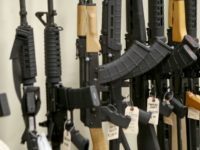 Delaware Democrats crossed the aisle Tuesday and killed a proposed “assault weapons” ban before it could reach the Senate floor for a vote. 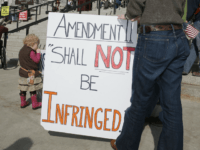 At some point we have to come to terms with the fact that we cannot legislate away evil, we can only be prepared to meet it head on and stop it. 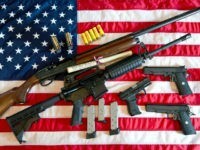 Good guys with guns are a necessary part of stopping evil in its tracks. 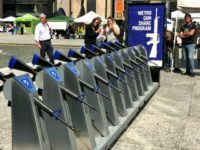 An art exhibit opening in Chicago’s Daley Plaza suggests buying an AR-15 is as no more complicated than renting a bike. 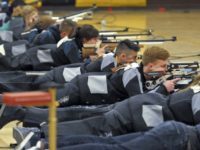 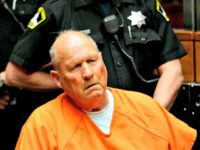 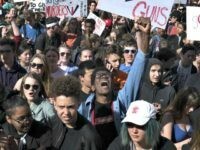 The United States District Court for the District of Massachusetts dismissed a complaint against the state’s “assault weapons” ban on Friday and expressly described similar bans as constitutional.